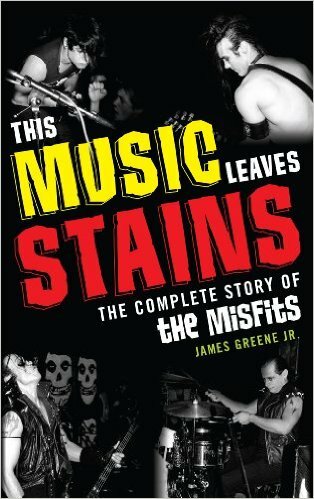 James Greene Jr. is the author of This Music Leaves Stains The Complete Story of the Misfits. He's an articulate guy and a good writer. I recommend his book highly. James interviewed me for the book. I found his work to be very engaging, and I was intrigued by his interest in The Misfits. This led me to ask him some questions. Tell me a bit about the interplay of social, cultural and interpersonal forces you think contributed to the band's formation. What kind of phenomenon is the Misfits? I think like a lot of U.S. punk rock the Misfits were driven mostly by suburban complacency and fear of homogenization, both artistically and socially. By the late 1970s Vietnam was over, Watergate was over; what was there to protest? Should we consider Gravity Waves to be the fundamental frequency of this spacetime dimension? Probably not, but it may be one of the notes in a cosmic chord that determines the character of this part of the multiverse. Gravity Waves are believed to contain information on the origins of the universe. 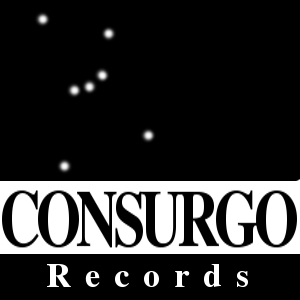 This information is encoded within the waveform (frequency (pitch), signal strength, period (duration of the wavelength), as it is in soundwaves travelling through air. We also think Space Sounds carry a lot of information, including that which strengthens artistic statements. The story of the universe starting with sound is not uncommon in the world's religious teachings. The Hindu creation story of Om, being one example, or the Bible's ‘In the beginning there was a word and the word was with God and the word was God’ being another.